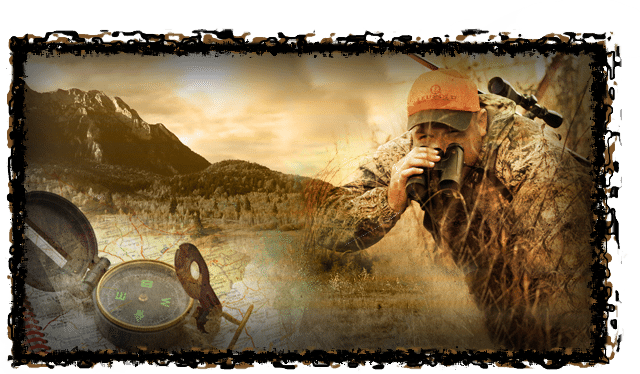 Hunting optics and personal navigation GPS systems have become invaluable tools for hunters. As the owner of a sporting goods store or other hunting-related retail outlet, it’s your job to make sure your customers have access to these tools when they come to you for hunting supplies. Blue Ridge Knives can set you up with wholesale optics and personal navigation GPS systems so that you always have them in stock. We can also outfit your store with other hunting accessories like binoculars, axes, compasses, radios, and more. For more than 40 years now, Blue Ridge Knives has served as one of the leading suppliers of tools like wholesale optics and personal navigation GPS systems throughout the world. We provide products from more than 650 trusted brands, including Buck, Brunton, High Gear, Leatherman, Maglite, Remington, Victorinox, and more. By working with us, you can stay ahead of your competition and make sure you have everything you need to keep hunters happy and coming back to your business in the future. To get your hands on our wholesale optics and personal navigation GPS systems, you must be a certified Blue Ridge Knives dealer. To become a dealer, all you need to do is send us a copy of your Tax Resale License, and we’ll respond with a copy of our monthly sales catalog. In it, you’ll find many wholesale optics and personal navigation GPS options as well as an assortment of other options to augment your inventory. Call us at 276-783-6143 today to form a partnership with Blue Ridge Knives. © 2019 Blue Ridge Knives, INC.